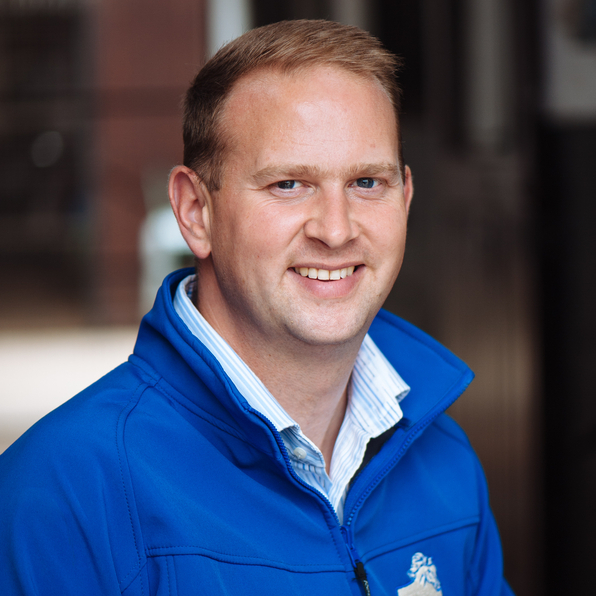 As a racehorse trainer, David has extensive racing experience and a proven track record of achieving impressive results. 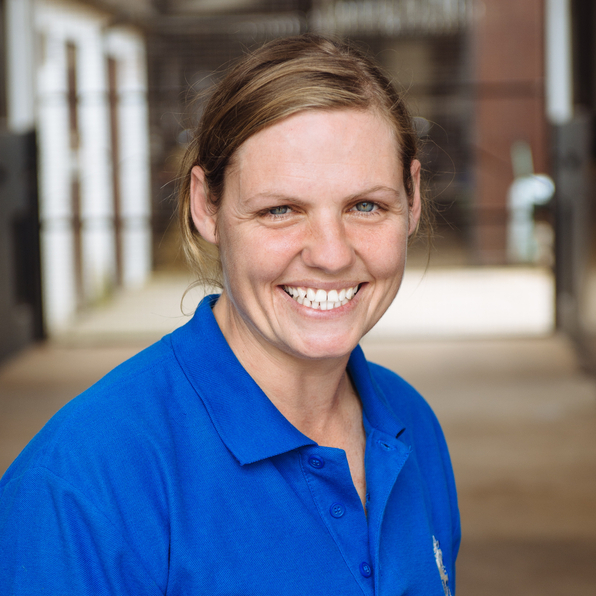 Born and bred in Zimbabwe, and having developed an affinity for horses at a young age, Kim moved to England when she was 18 to study Equine Management at the Hadlow College. .
Nugget has taken on her duties as guard dog of the stable in December 2014.